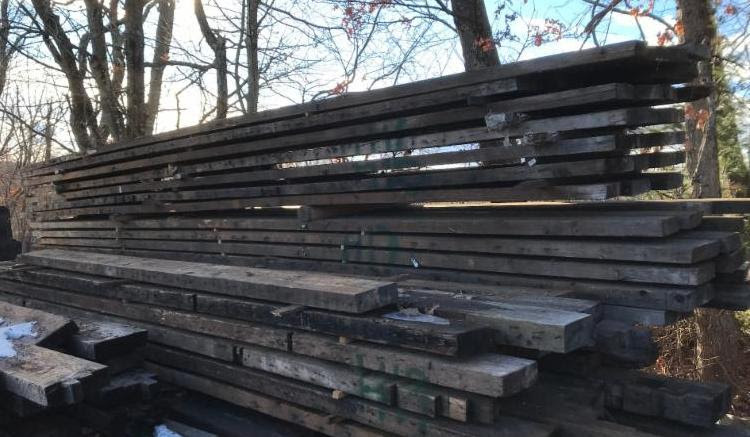 We recently acquired a large inventory of beautiful material from a table manufacturer in Holyoke, MA that is going out of business. 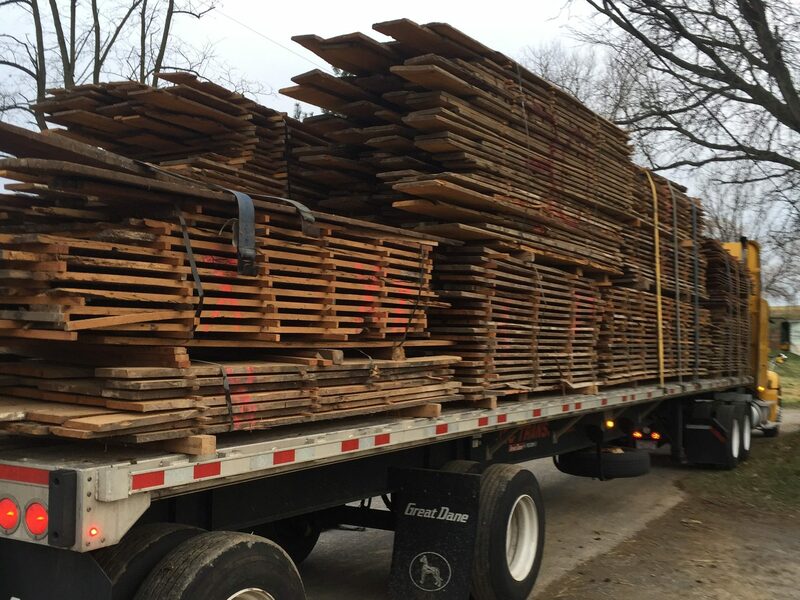 It includes 4″x9″ spruce, and rough sawn, air dryed Pennsylvania hardwoods, including Maple, Oak, and Walnut. 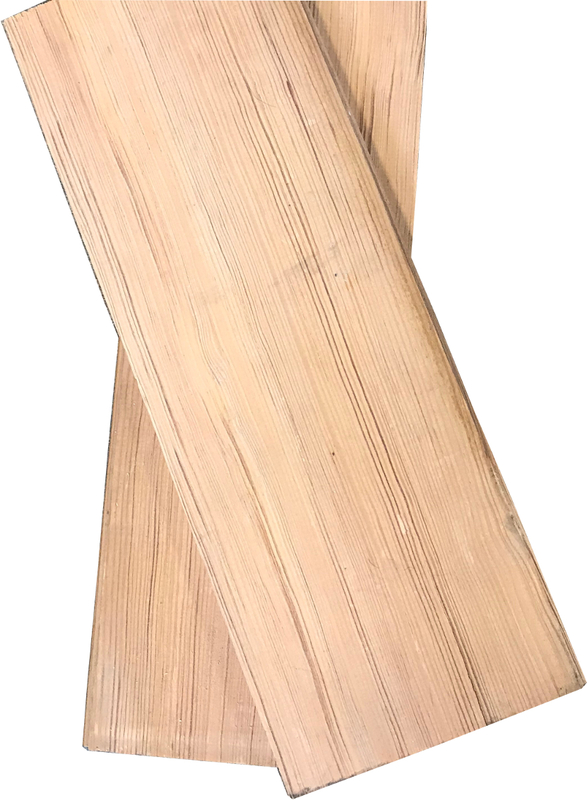 One of our associates in the flooring manufacturing business recently sold us their remaining inventory, including original surface Heart Pine, Spruce, And Fir. 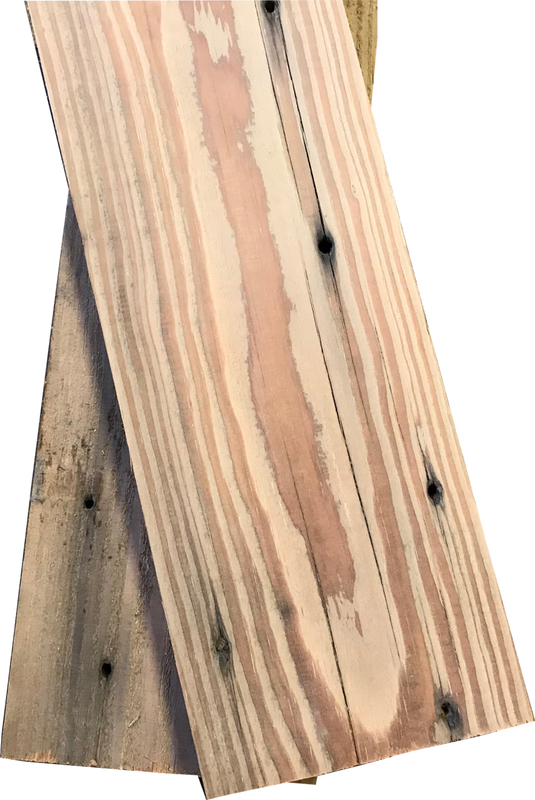 Buying or Selling Reclaimed Wood? Call 617.548.1829 and let us assist you with your project. 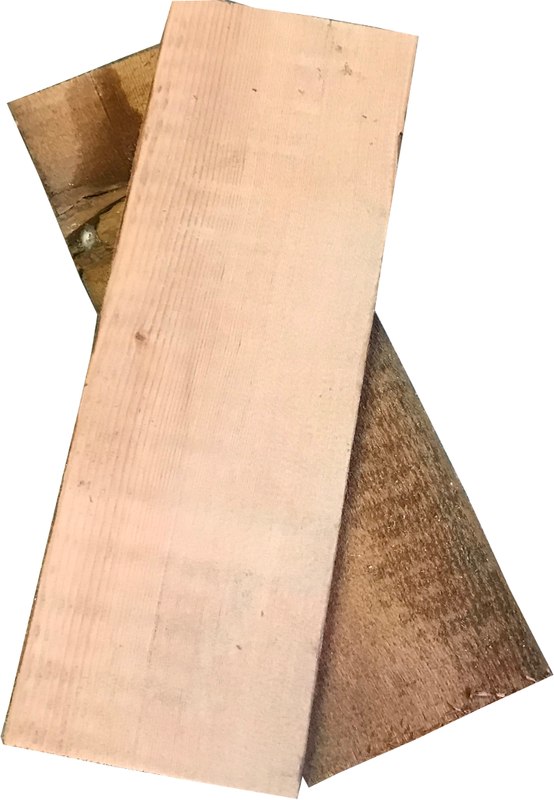 Historic wood is what we know and love! 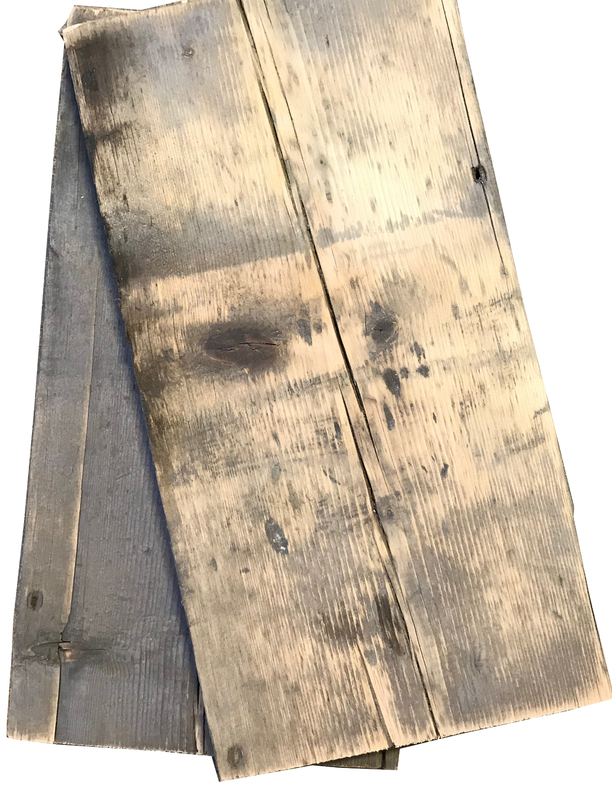 Are you into reclaimed wood as much as we are? Sign up for our newsletter by entering your e-mail address into the window on the navigation bar above to receive the latest updates from Jarmak Corporation.